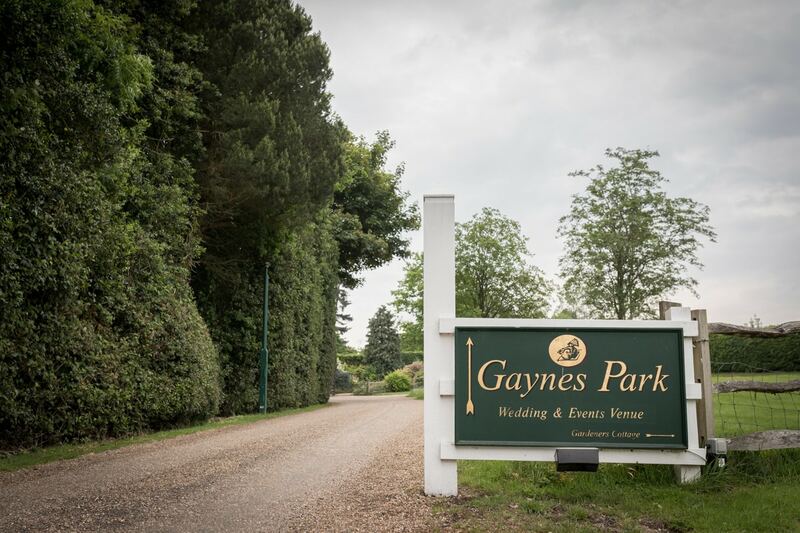 What can I say about Gaynes Park? 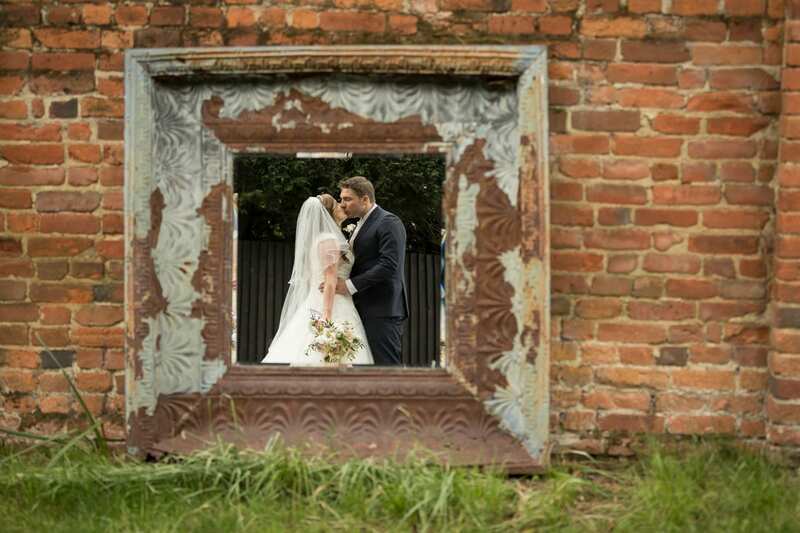 I love everything about it! 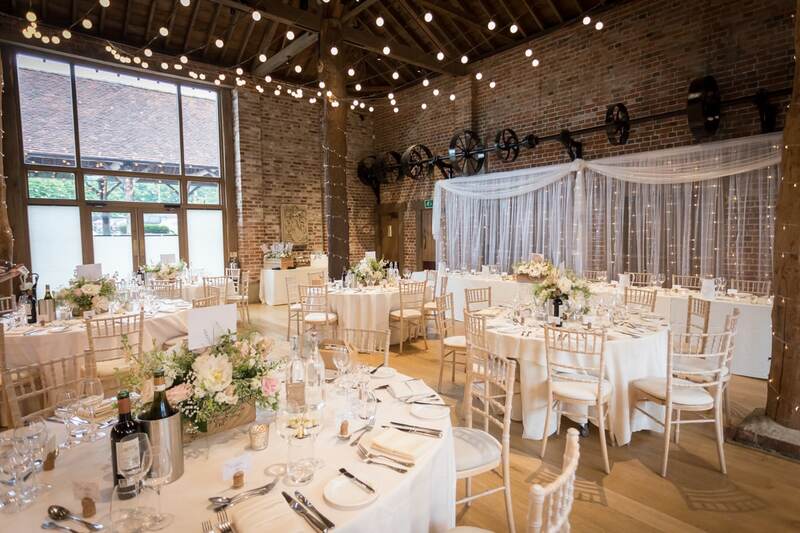 In fact, it was a serious contender for my husband and I when we were researching venues for our own wedding! 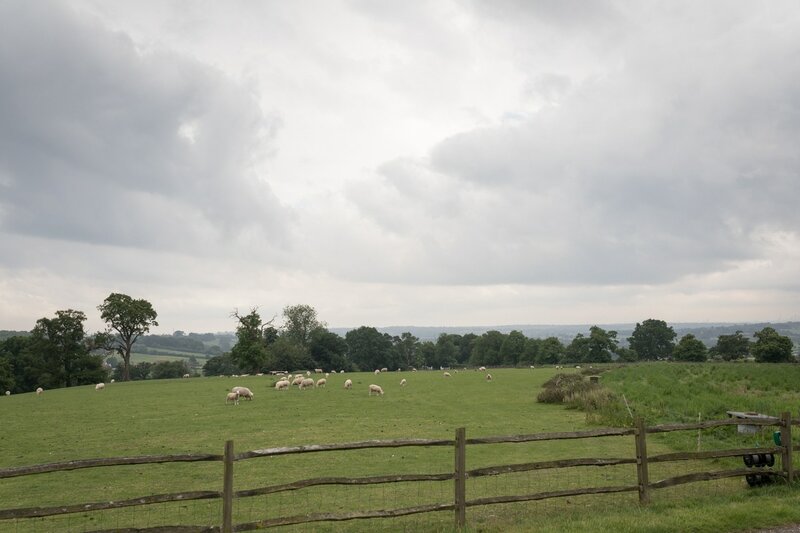 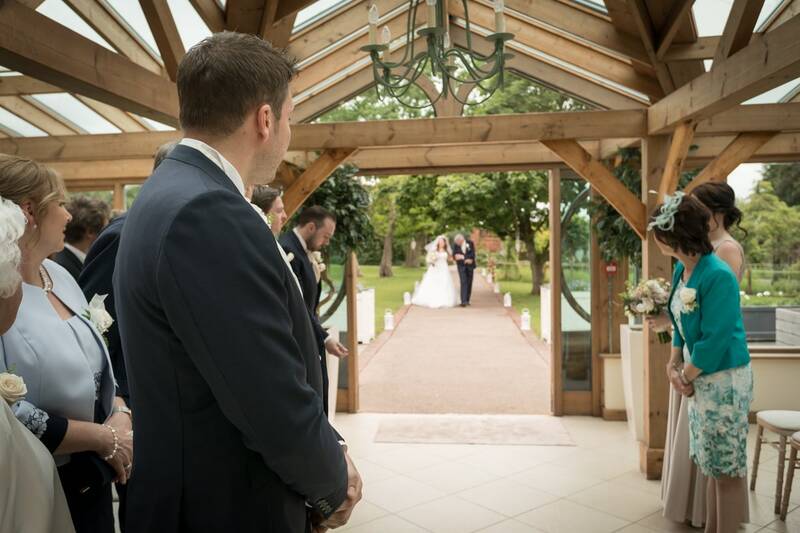 If you’re after a stunning countryside barn venue, with lovely flowering gardens, and beautiful views, then put this venue on your list to visit! 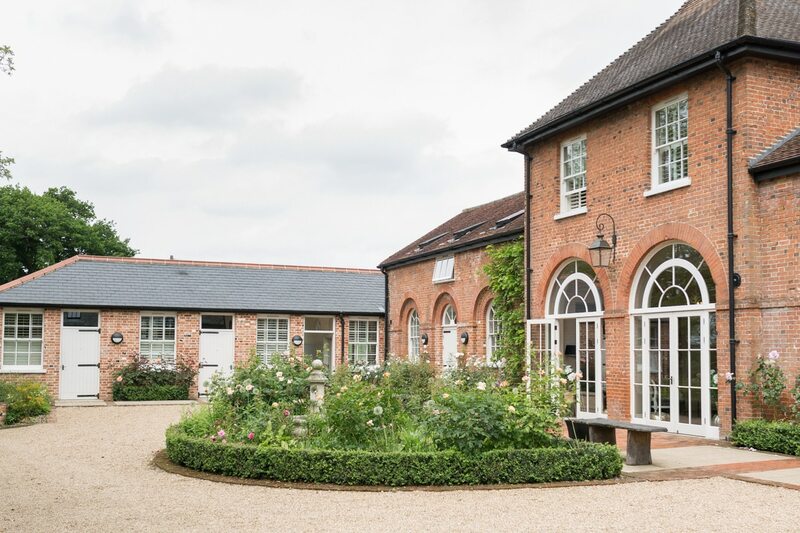 Gaynes Park sits nestled in the Essex countryside, surrounded by green fields of frolicking sheep, and on a clear day you can even see London’s skyscrapers in the distance. 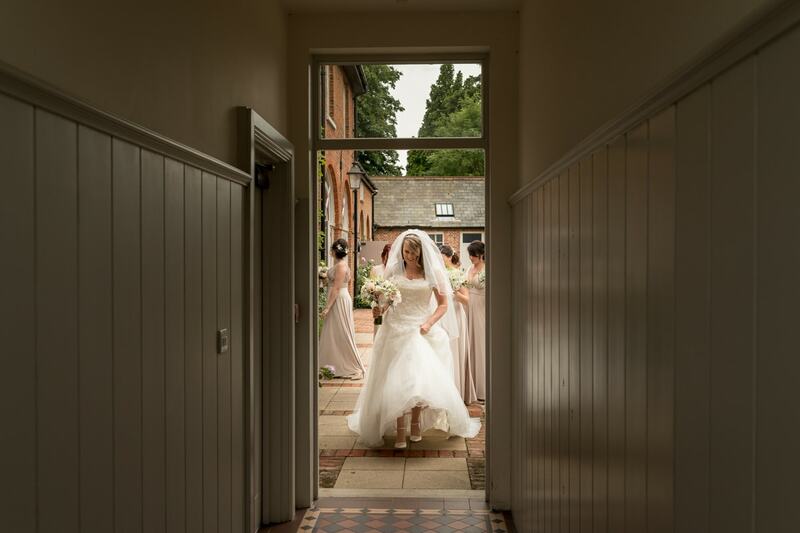 Gaynes Park is an exclusive use venue, so you have the whole place to yourselves on your big day, and use of some gorgeous spaces. 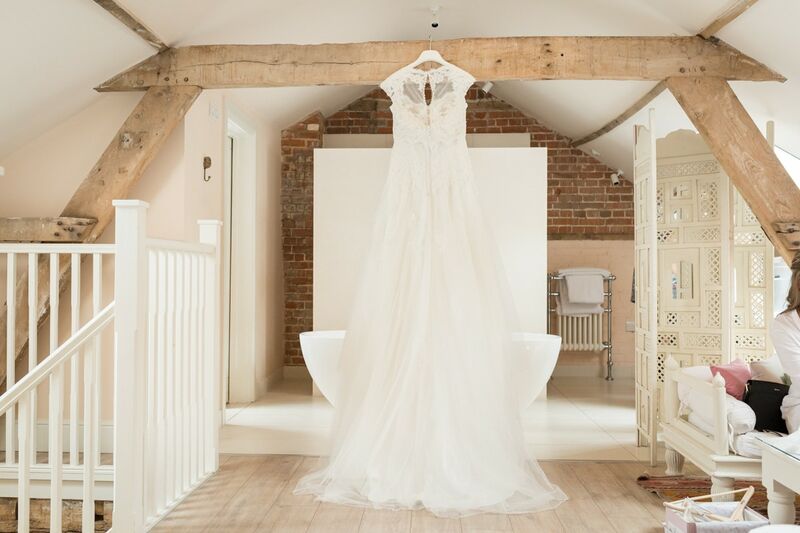 For getting ready, there’s the stunning rooms of the Coach House, each room beautifully decorated with bespoke interiors. 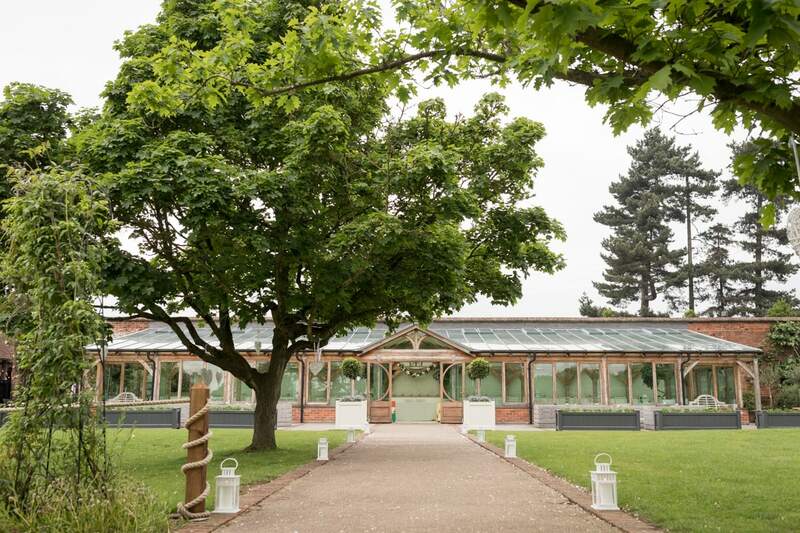 For the ceremony, the Orangery sits surrounded by a colourful walled garden complete with fairy-lit pavilion (perfect for a few night-time photos!). 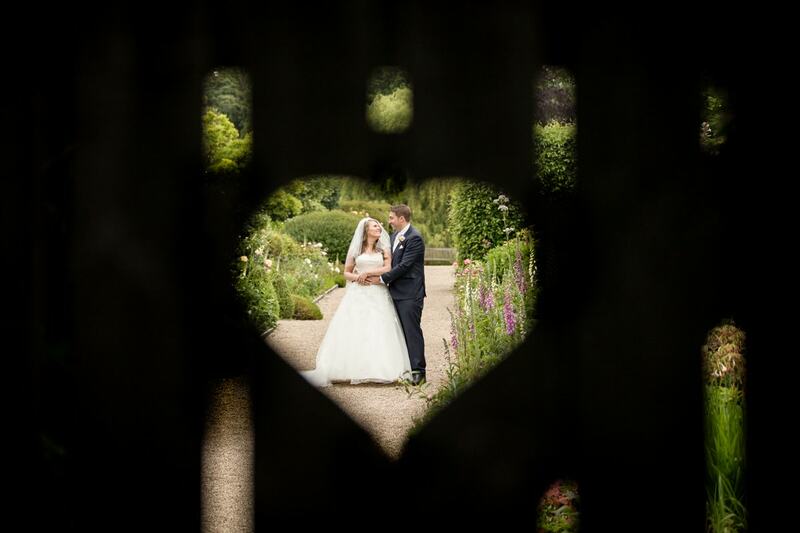 The ‘long walk’ pathway leads through the gardens to the Orangery, and serves as one of the longest aisles I’ve seen! 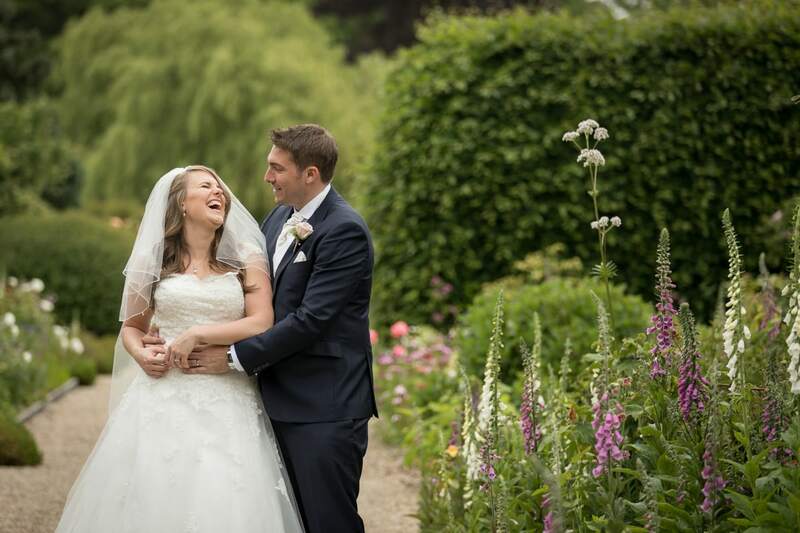 The gardens are lovely to take a wander through together as the newly married couple, and the perfect spot for a variety of lovely couples portraits. 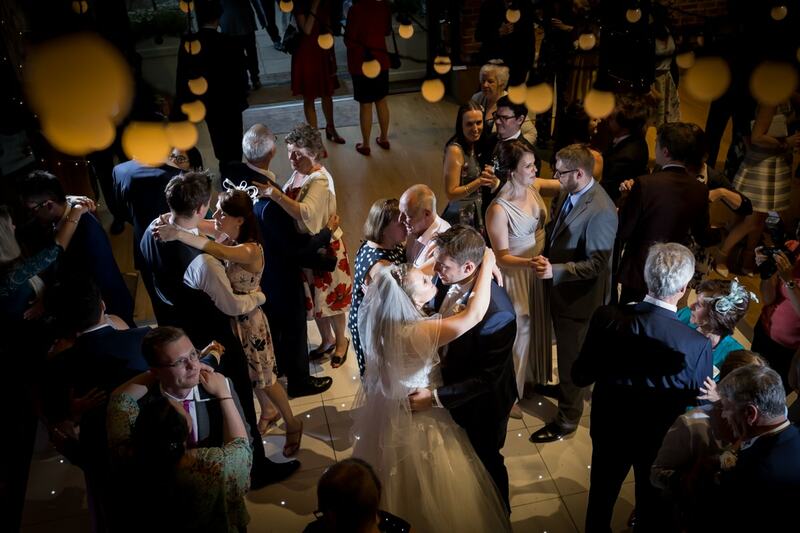 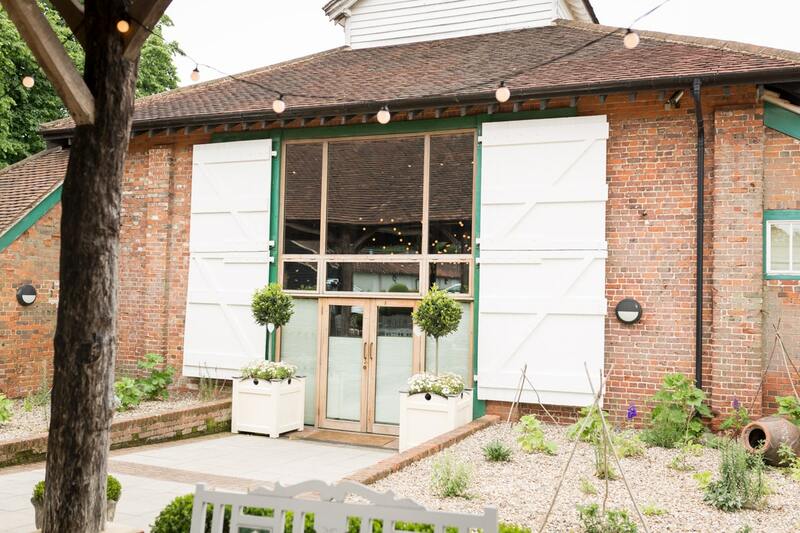 For the wedding breakfast and evening celebrations, the Mill Barn, with its mezzanine level provides the perfect location for a rustic countryside wedding. 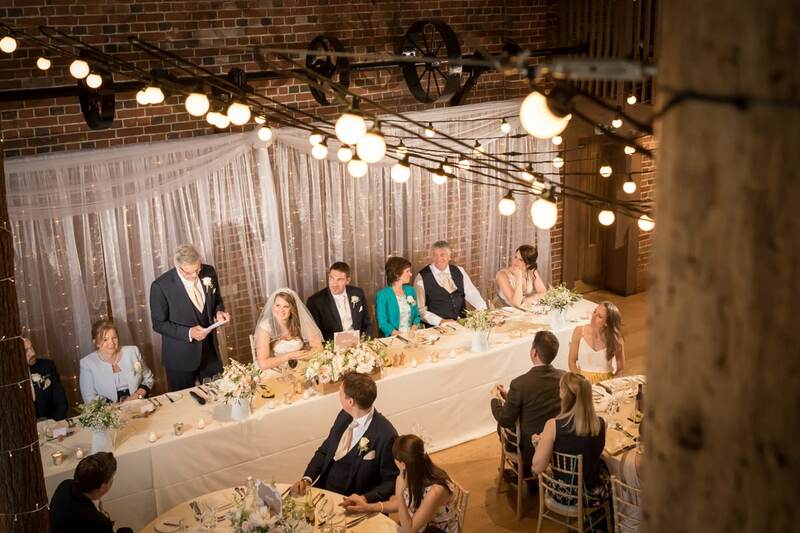 It’s stunning as it is, but there are lots of options to add your own touches, including festoon lighting and a sparkly dance floor. 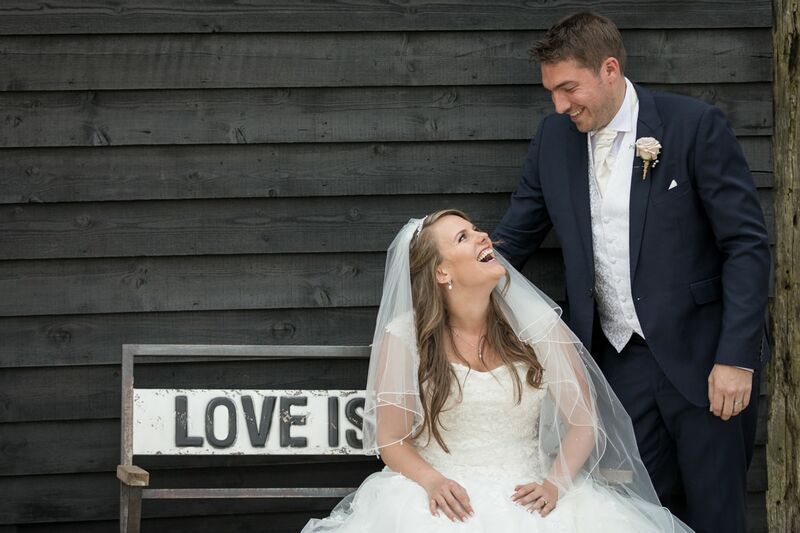 The food is incredible at Gaynes Park too, with a delicious and varied menu for your wedding breakfast. 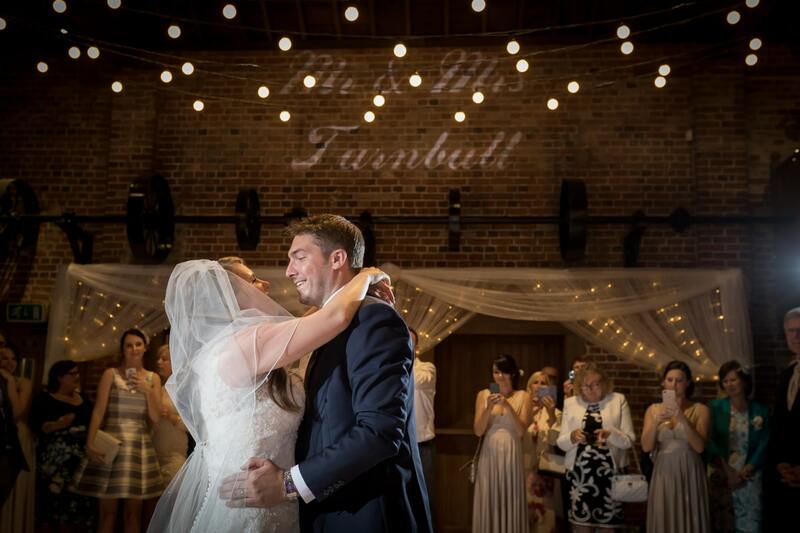 The staff are fabulous and work really hard to ensure the day runs perfectly. 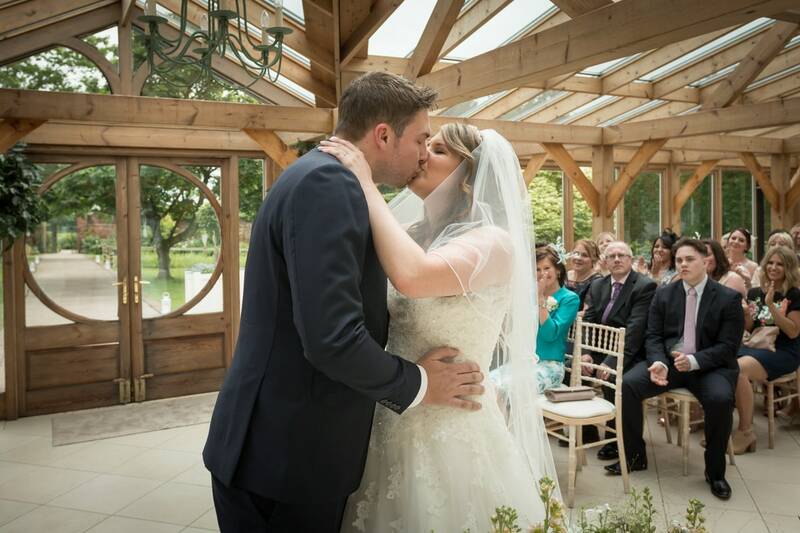 If you’re getting married at Gaynes Park, I would love to heard from you to discuss your plans! 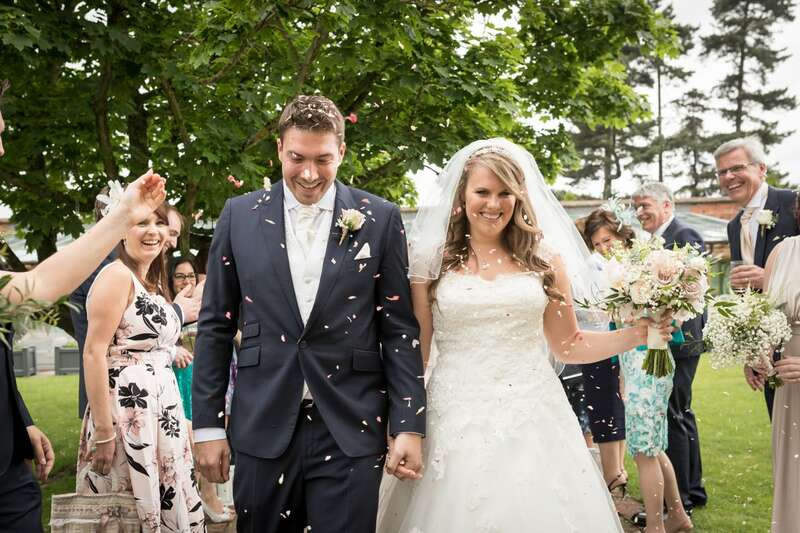 Take a look at my Gaynes Park gallery and recent Gaynes Park weddings below.